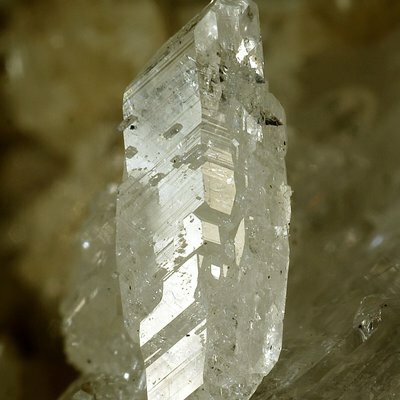 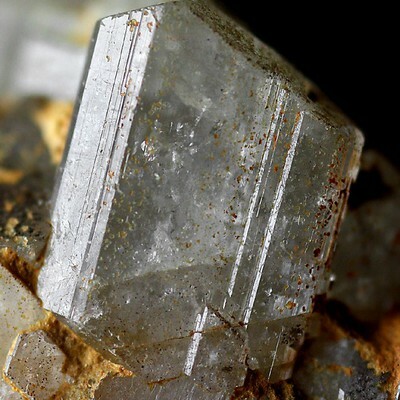 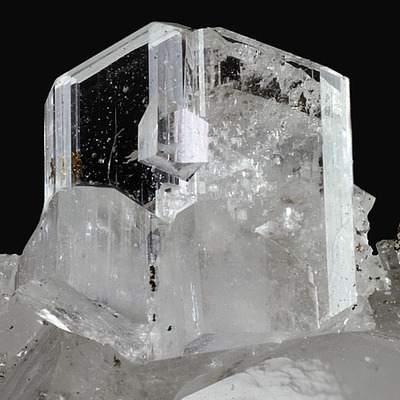 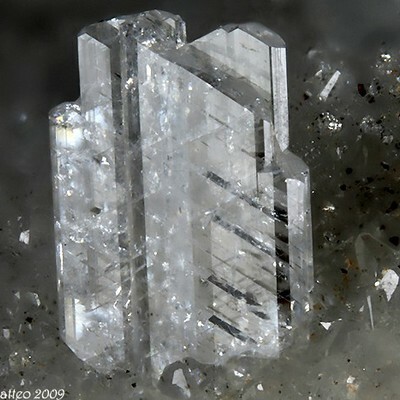 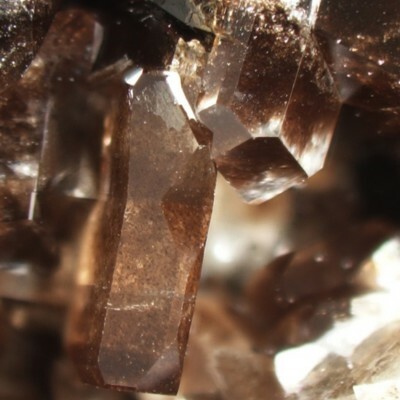 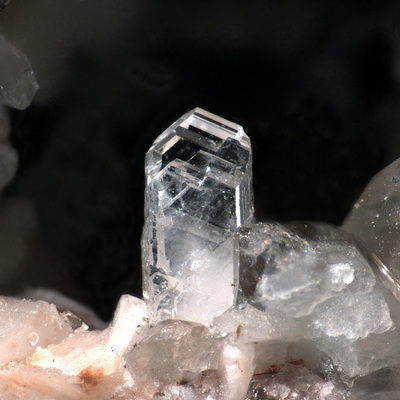 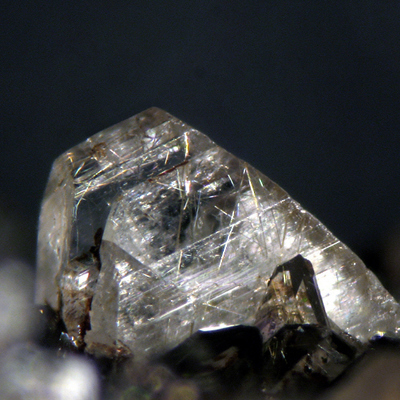 Albite is a plagioclase feldspar consisting of 90% or more of sodium-rich molecule. 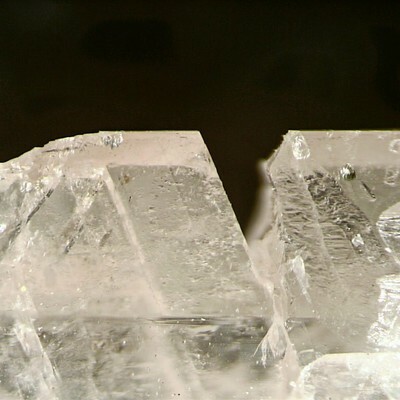 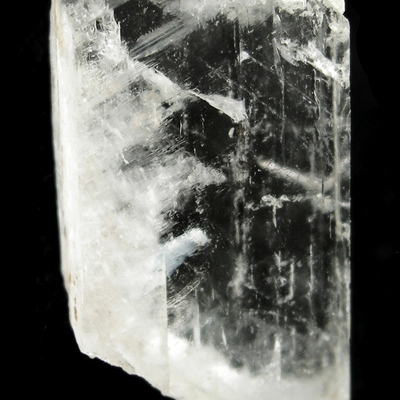 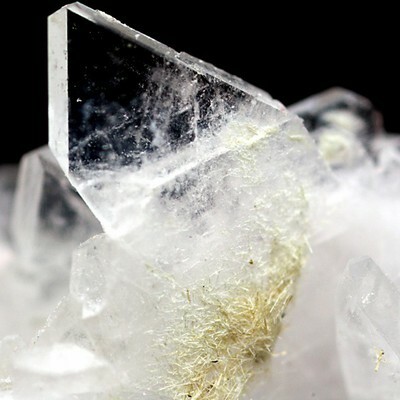 The name Albite derives from Latin - albus, because its colour is usually pure white. 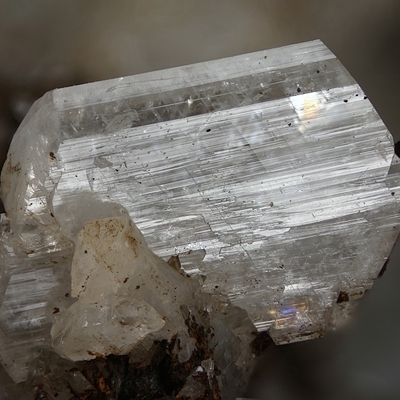 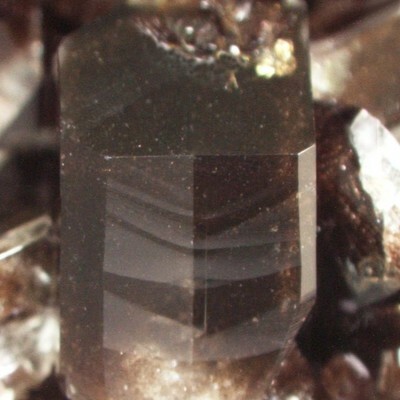 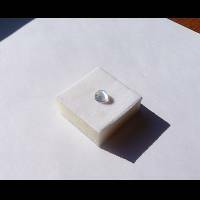 Irradiation may turn colourless material blue if lead and water impurities are present (see amazonite). 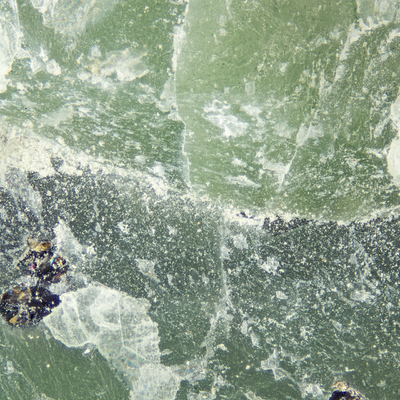 occurs principally in pegmatites and in alkali-rich rocks such as nepheline syenites and other feldspathoidal types. 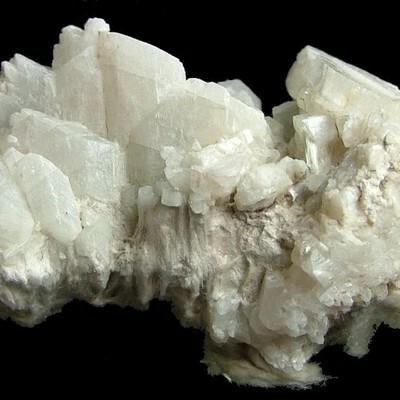 Common in spilites and keratophyres.